H&R 2.5" I.D. 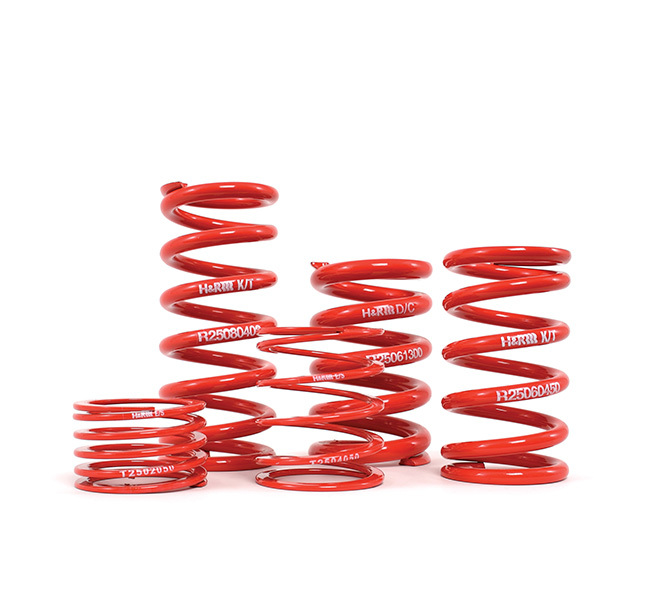 Race Springs are on average 15% lighter and have 10% more travel than competitors' springs. Main springs range from 6" to 16" in length and are available in a wide selection of spring rates.